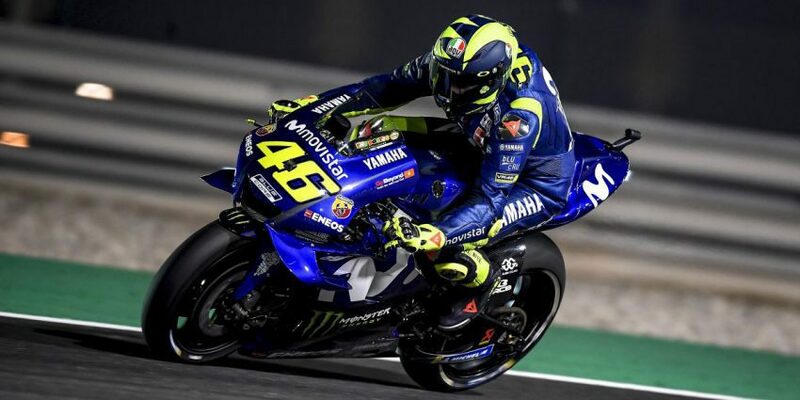 Yamaha Motor Co., Ltd. announces Software Cradle as an Official Sponsor of the Movistar Yamaha MotoGP Team for the 2018, 2019 and 2020 FIM MotoGP World Championships. Software Cradle, part of MSC Software, is an innovative provider of computational fluid dynamics (CFD) simulation software. For more than 30 years, the company uses thorough analyses of its customers’ needs as impetus for its constant technical advancements. By doing so, it is able to provide reliable, accurate, and efficient thermo-fluid analysis tools that challenge the fierce global competition. “It is a great pleasure to be able to announce that we are going to support the Movistar Yamaha MotoGP Team as a sponsor. 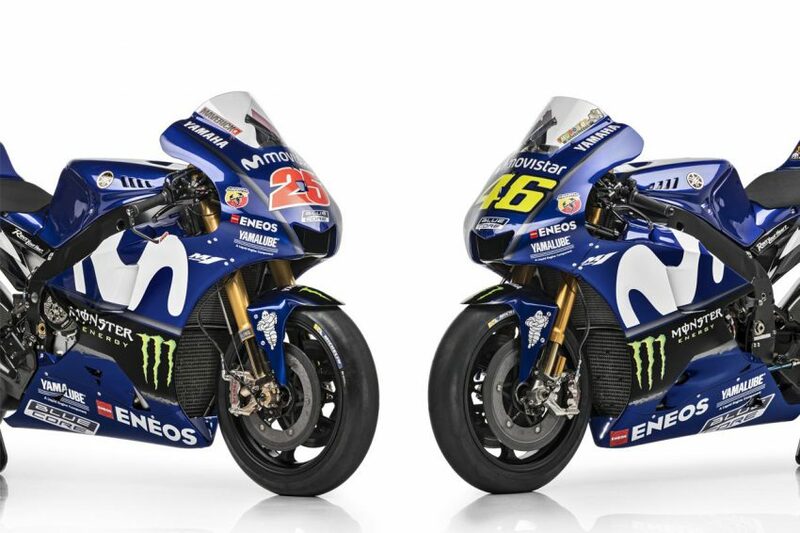 We are certain that a much faster, more competitive machine will be developed in collaboration with Yamaha Motor Racing and our CFD software and services, and that the team will dazzle us with wonderful performances in the MotoGP races – one of the most spectacular motorsport championships in the world, where compromise is not an option. Showing the same competitive mindset and commitment to problem solving as Movistar Yamaha MotoGP, Software Cradle makes a good match for the team. We are looking forward to striving for success together with Yamaha over the next three years.